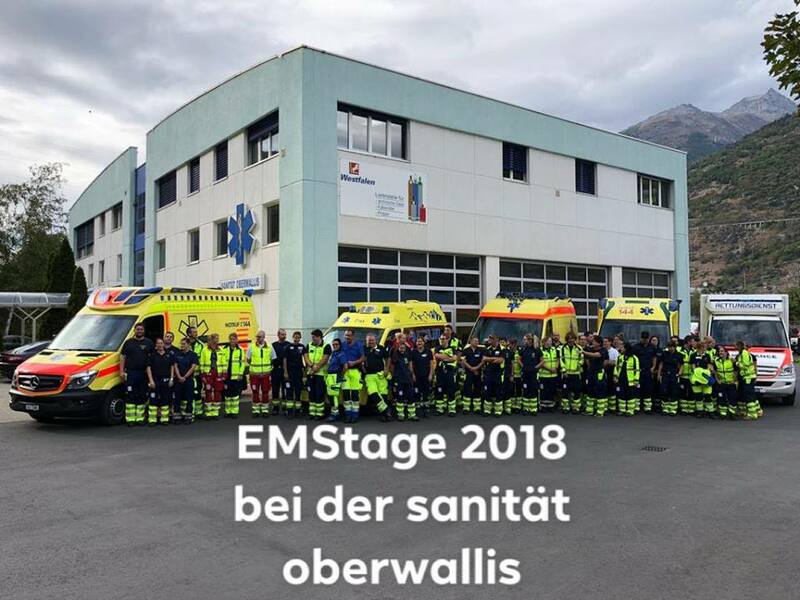 EMStage 2018 at Sanität Oberwallis. 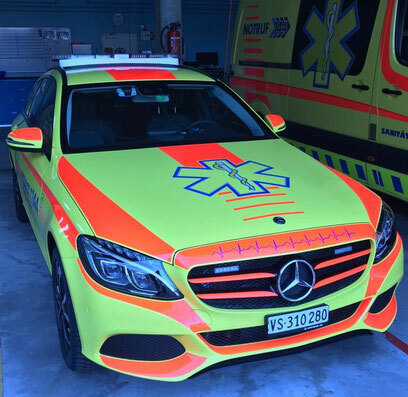 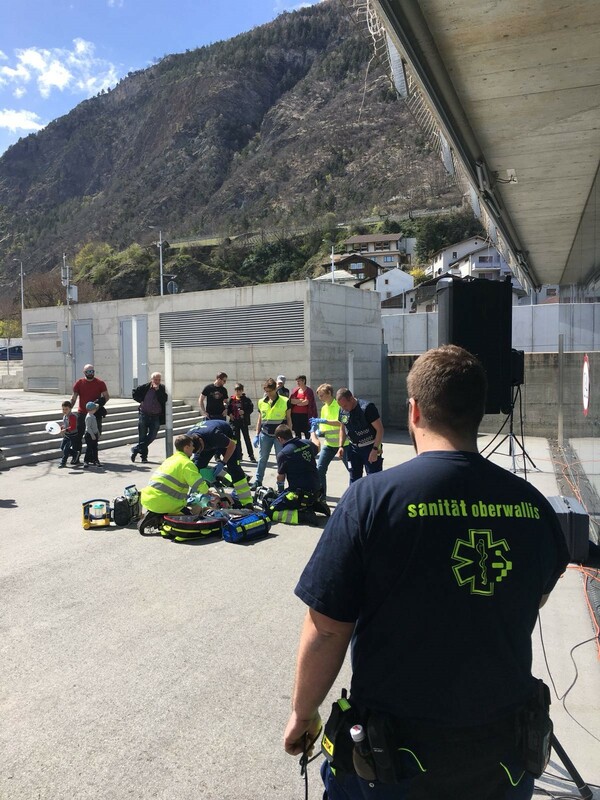 45 paramedics in training from all over Switzerland met today for an interesting, practice-oriented training day. 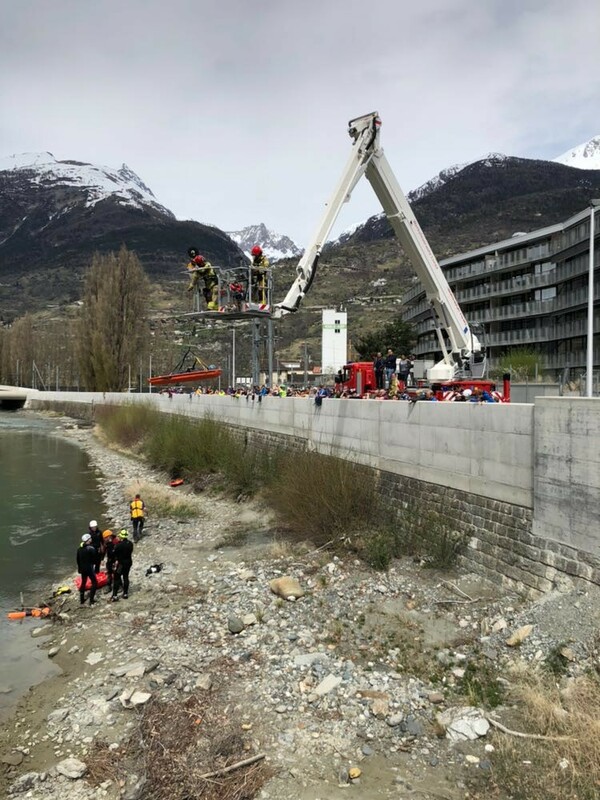 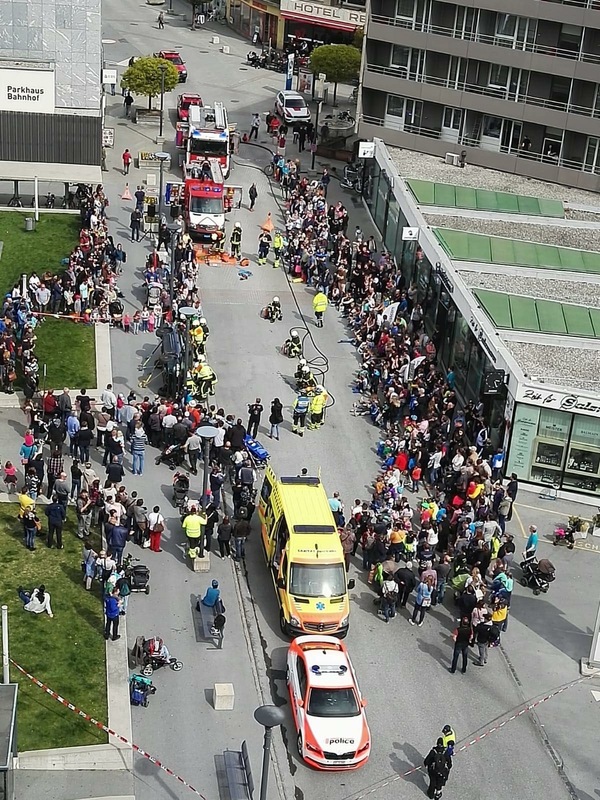 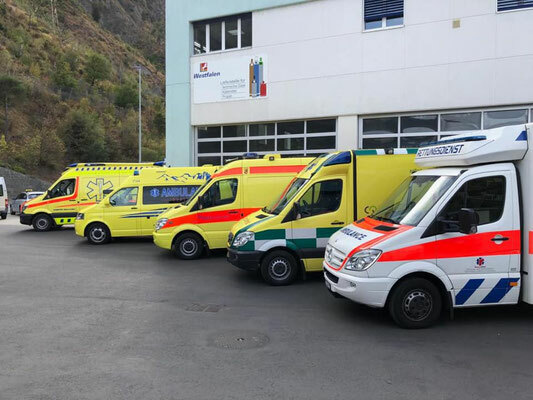 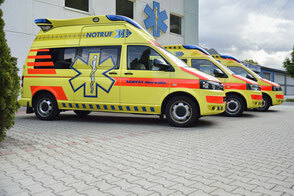 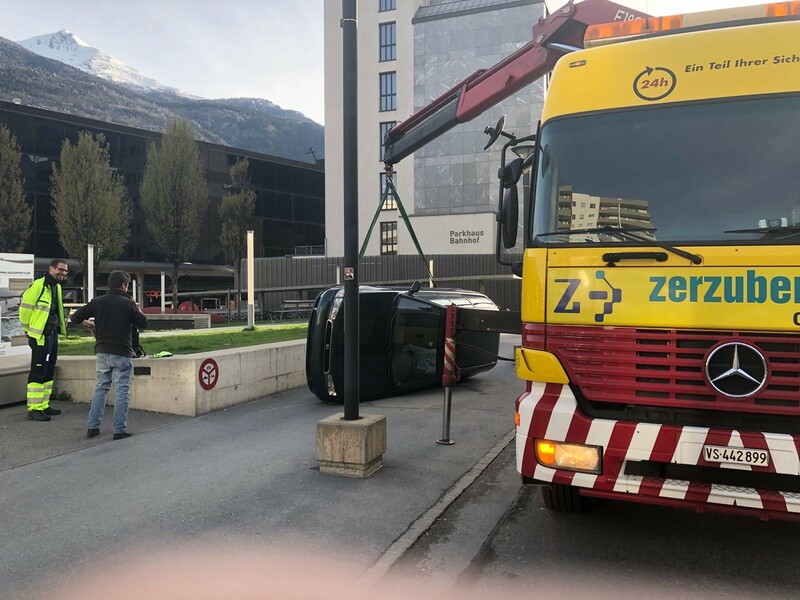 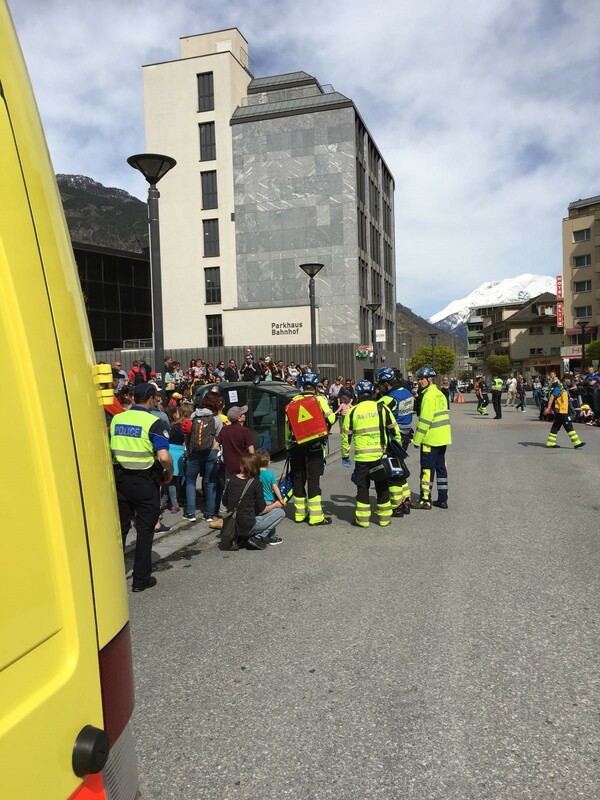 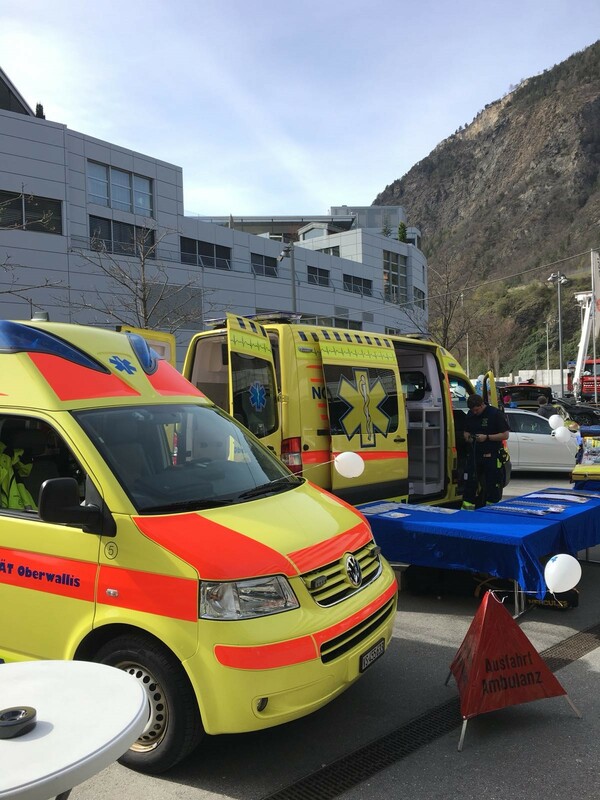 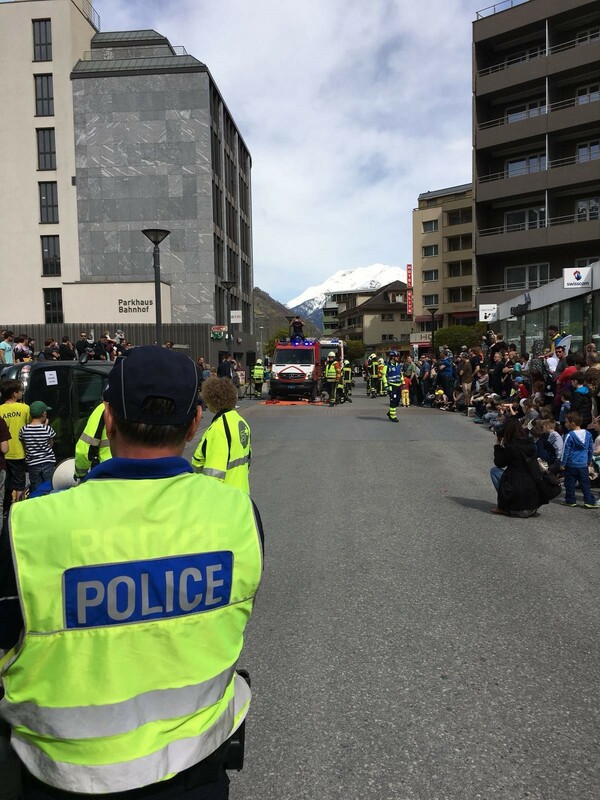 Also this year a rescue day will take place in Visp on 14.04.2018. This is where the Oberwalliser medical organisations present themselves. 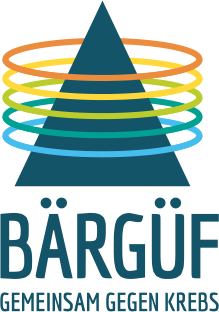 Come by and benefit from a very interesting program. 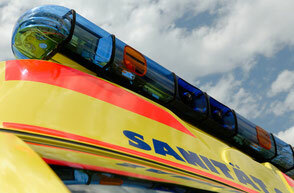 Further information can be found in the file below. 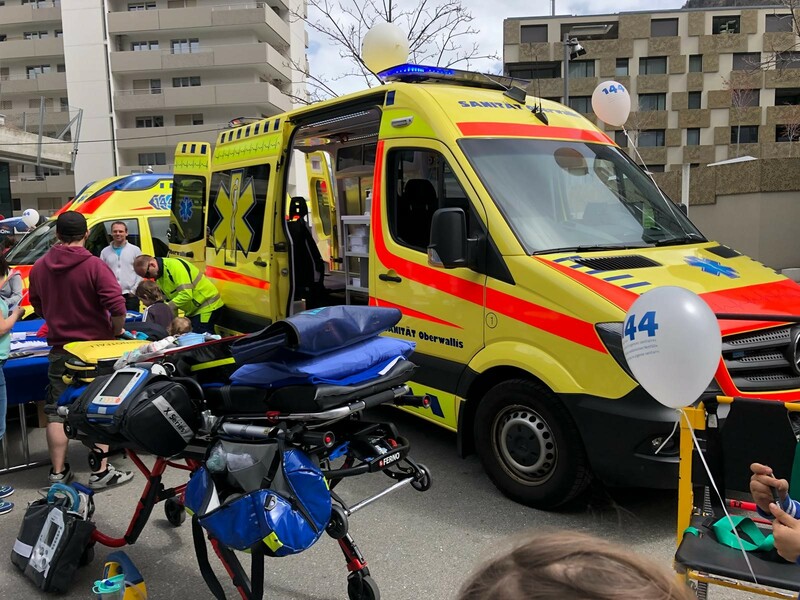 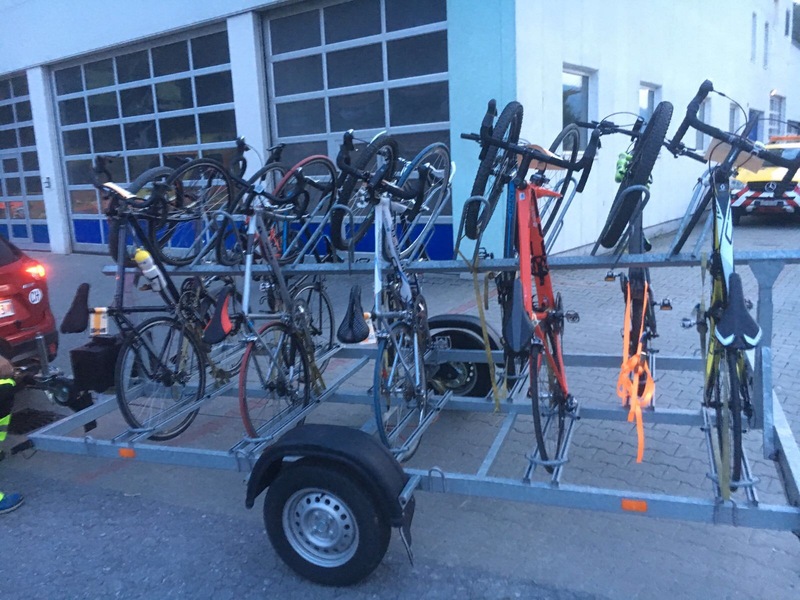 The “Bärgüf” donation event took place on 26th of August 2017. 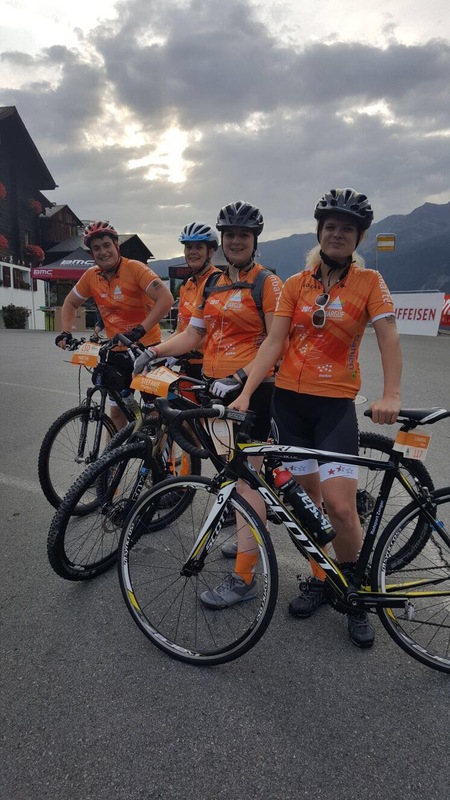 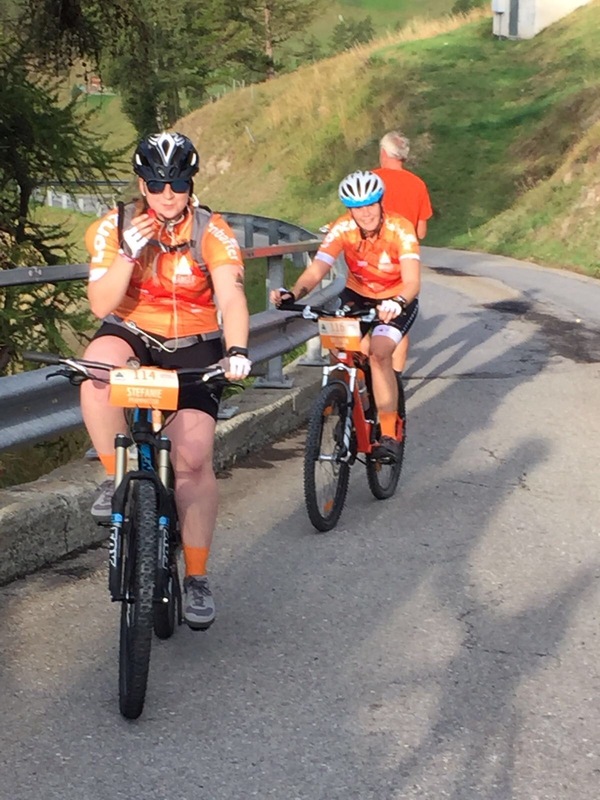 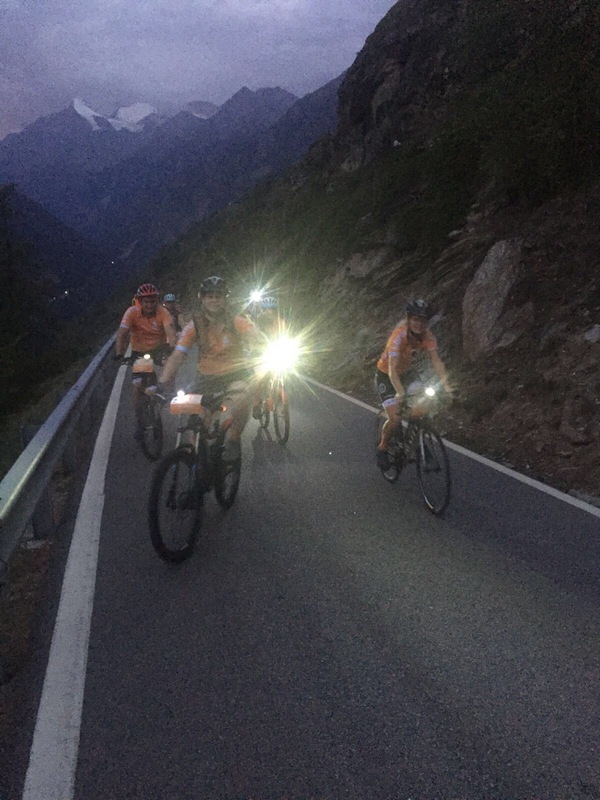 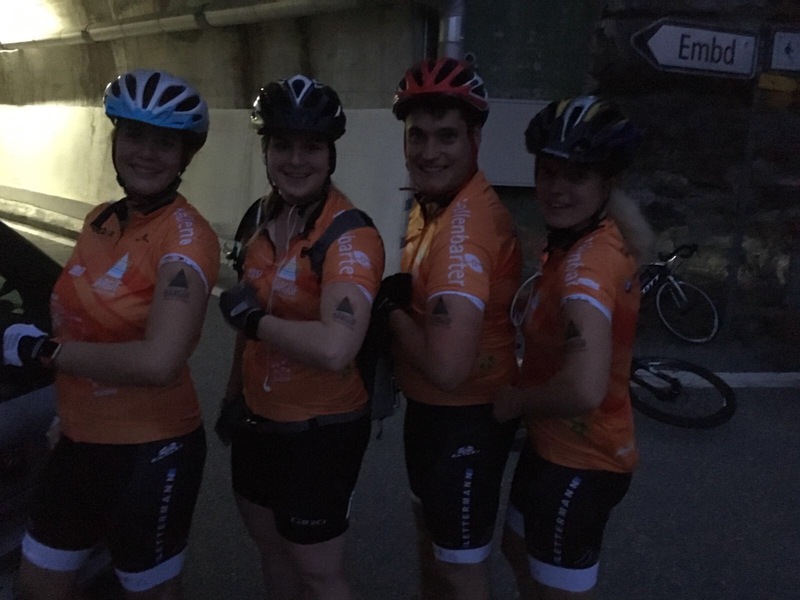 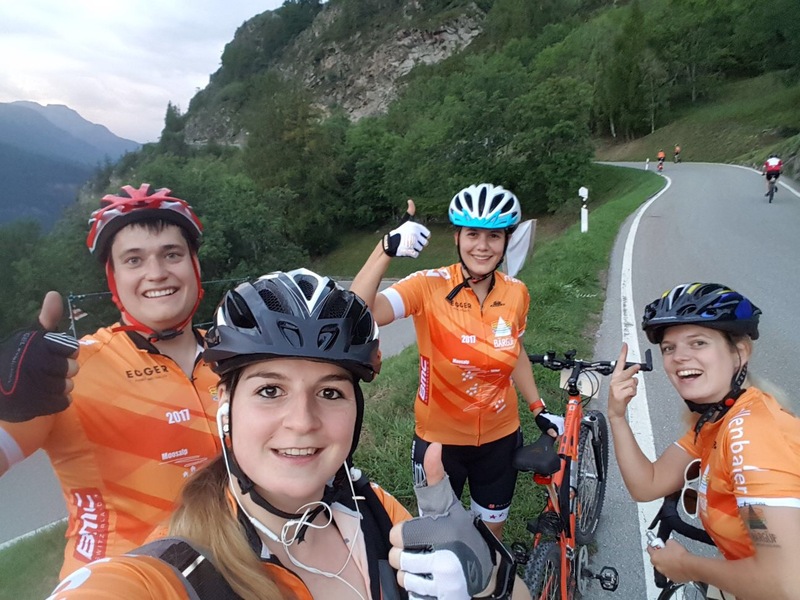 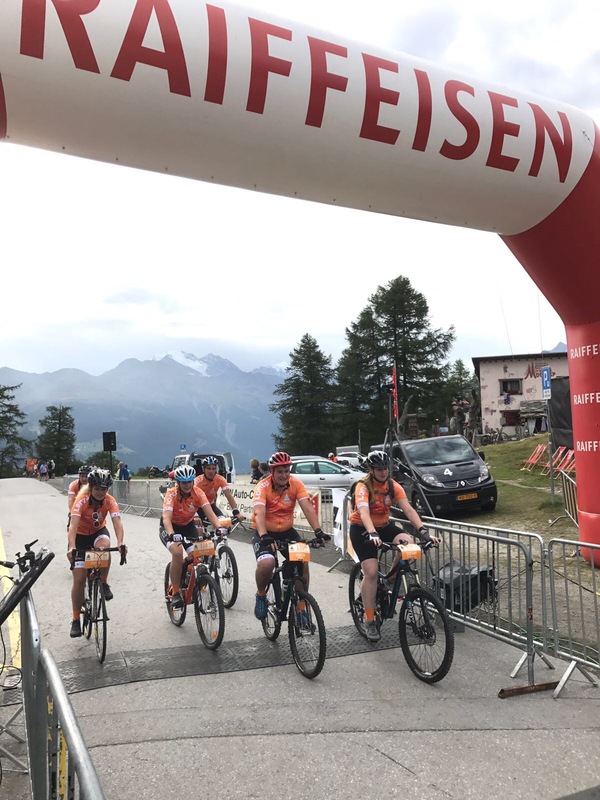 The team “Sanität Oberwalllis – SOW” also managed the steep path to Moosalp. 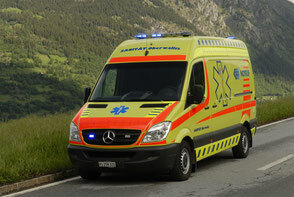 In the gallery you will find some impressions.